Pitched roofs are a common sight. The vast majority of houses and bungalows in the UK have pitched roofs. The chances are that if you’re a homeowner, you’ll need to replace or install a new pitched roof at some point. 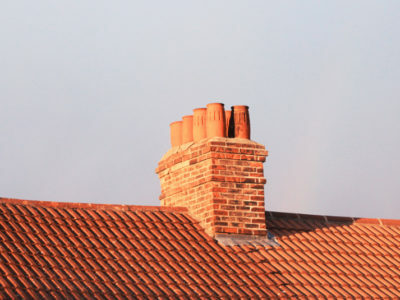 There are a large number of pitched roofing materials available, including concrete tile, clay tile, slate and wood shingle. These vary in appearance, weight and longevity. As you may have your roof for a long time, it’s important that you choose a material that suits both you and your roof. Wood shingles are a popular pitched roofing material. They’re often used because they’re environmentally friendly and attractive. 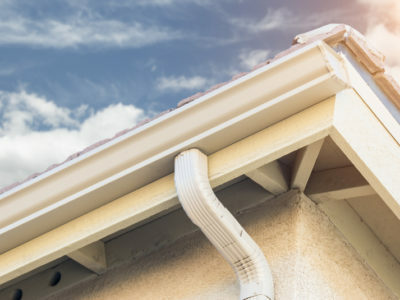 But are they right for your roof? We’ve put together a list of their pros and cons to help you decide. Wood shingles are relatively lightweight. 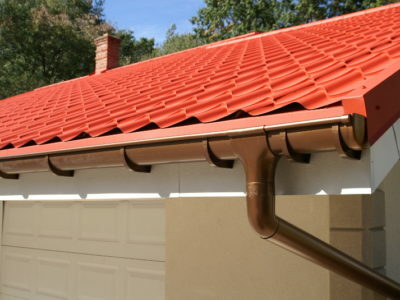 So you can install them even if you have a fairly weak roof. Shingles contrast with concrete tiles, clay tiles and slate, which are all a lot heavier. Wood shingles are wind resistant. They should usually stay on your roof in high winds and storms. Wood shingles are environmentally friendly. As wood is a natural material, its production does not release gases that damage the environment like other roofing materials. It’s also biodegradable. To be as environmentally friendly as possible, try to source your wood shingles from sustainable woodland. This means that by using shingles you won’t contribute to deforestation. Wood shingles are attractive, particularly on the roofs of period properties. They come in a variety of shades and you can colour coordinate them with your home. They also come in different shapes and sizes. Wood shingles have a relatively short lifespan. If they’re maintained properly and installed correctly they can last around 25 years. This is considerably less than roofs made of concrete tiles, clay tiles and slate. Wood shingles are not particularly fire resistant. This is due to the fact that wood is a very flammable material. You can buy shingles that have been treated with fire retardant, but these tend to be more expensive and darker-coloured. Some fire retardants will also need reapplying periodically. Wood shingles need maintenance. 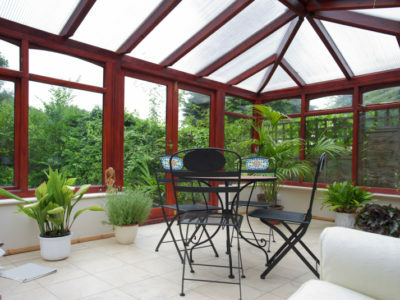 If exposed to large amounts of rain or a damp environment, they can develop rot and mould and mildew growth. So if you have a wood shingles roof, it’s important to keep your roof clean and clear of debris to prevent this. You can also apply sealers and inspect your roof regularly to reduce damage. So wood shingles have both advantages and disadvantages. If you want to install a wood shingle roof and need a contractor, we can help. Fill in our online form and we’ll put you in touch with up to 4 roofers in your local area. Or if you want to know more about other pitched roofing materials, take a look at our information on concrete tiles, clay tiles and slate.